This week’s photo challenge is to depict a shot “On the Move” ; I’ve uploaded the image through the WordPress app on iPad. 🙂 thanks for the comment Sylvia. I hope it didn’t land on you! The Smokey mountains – it sounds so romantic! 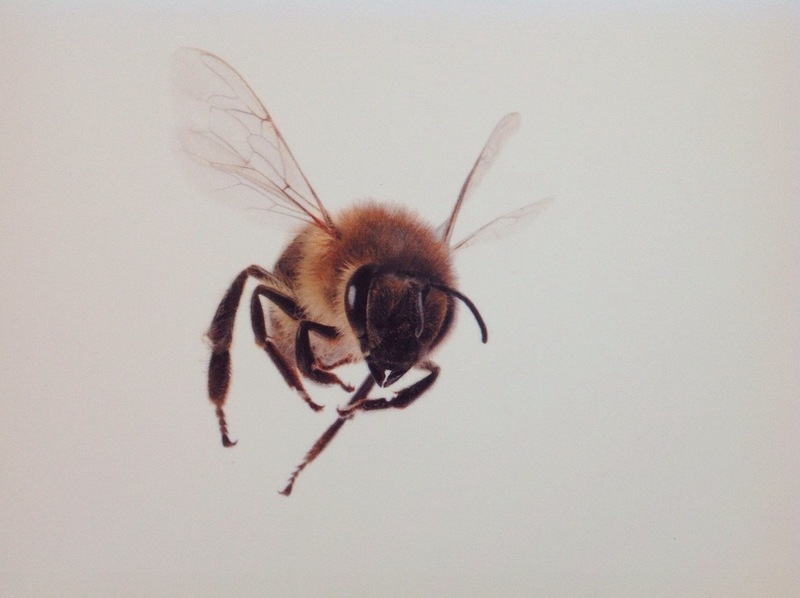 Isn’t it a marvel to see bees up close…their complexity astounds me. Super photo! Yes! And becoming ever more precious and vital to crop production. It’s been said over and over already, but “fantastic shot Liz”!